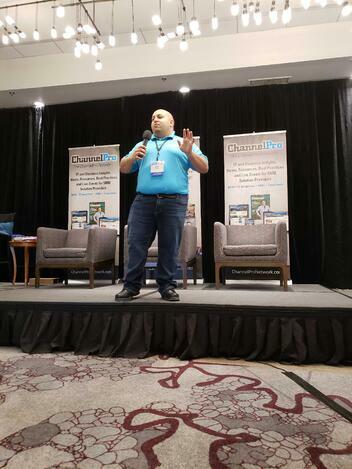 The bvoip team had a great time in Atlanta, GA earlier this month for several in person MSP events including the ChannelPro SMB Forum Event in Atlanta. 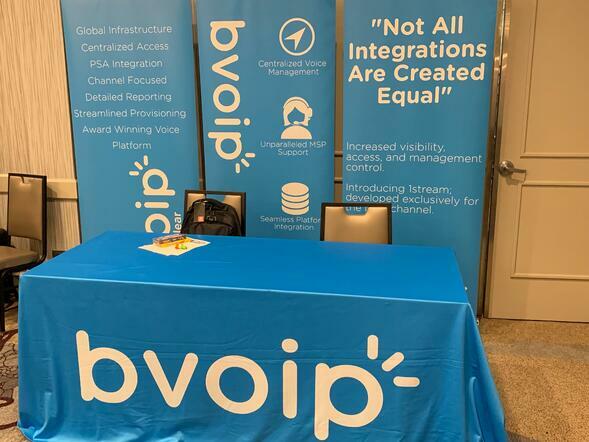 George Bardissi, CEO, and Lisa Compton, Channel Sales Representative, enjoyed getting the chance to see and speak with everyone who stopped by our bvoip booth. 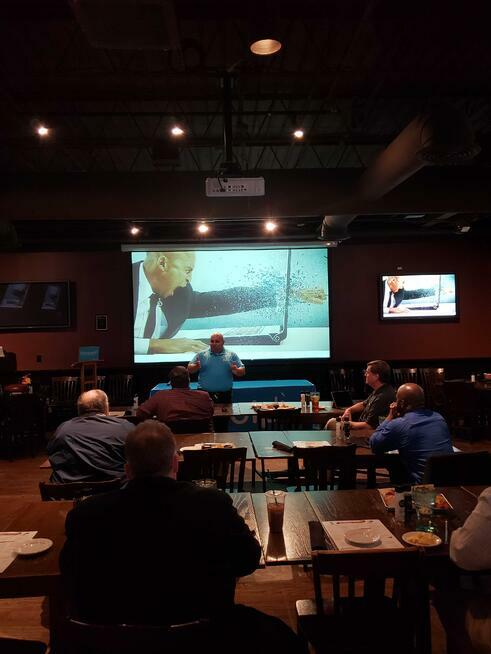 This was our first event with ChannelPro and bvoip made quite a splash! bvoip had a five minute presentation on stage to speak to everyone about our story. George, never shying away from a chance to present a crowd, was thrilled to provide everyone with some quick insight as to what we have to offer. On the final afternoon of ChannelPro Atlanta, we learned that Geoerge's presentation skills are A+ material. 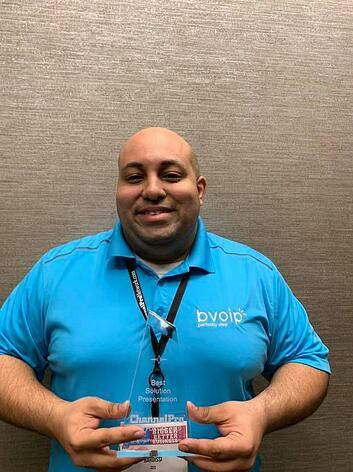 bvoip took home the Best Solution Presentation award! 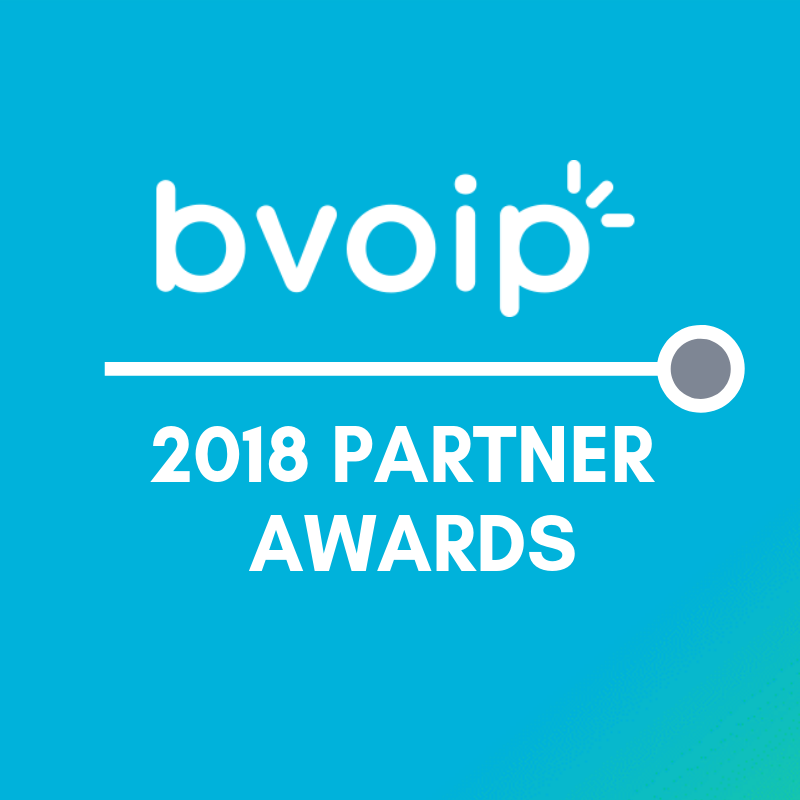 We are so proud of this award and the bvoip team. 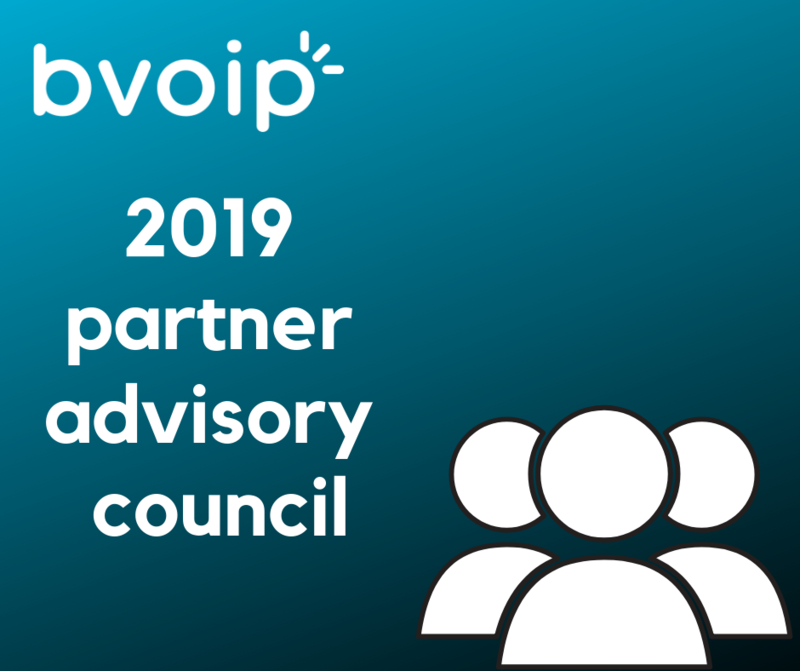 As we mentioned earlier, bvoip loves to educate everyone on our solution, so we decided to make the most of our time in Atlanta kick off our 2019 Lunch and Learn Series as well. Lisa Compton managed to snag a quick picture of our CEO presenting to a full room of attendees. We are so glad everyone could make it to our Lunch and Learn and we will definitely be hosting more around the country this year! 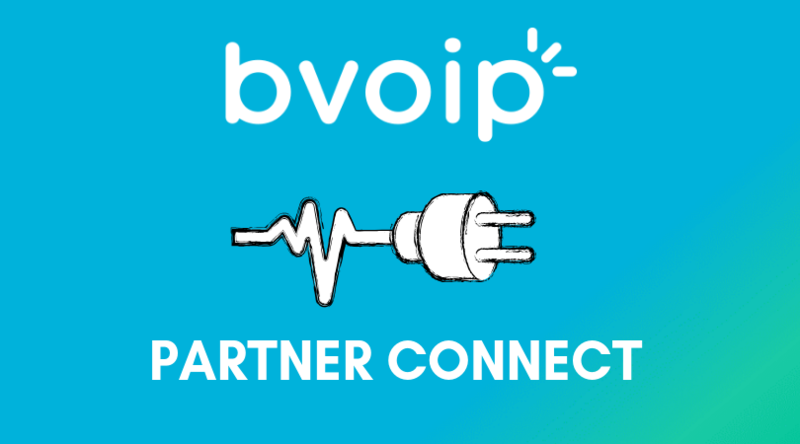 For more information on when a bvoip team representative will be at a location near you, follow us on social media. We will be keeping everyone updated with our monthly whereabouts and posting links to register for these events.